Huawei P20 and P20 Plus might be all the rage at the moment but if you don’t plan to splurge for the 2018 model, you can opt for last year’s flagship P10 Plus instead. In fact, you now able to obtain the phone for less than RM 2000. Specifically, Tesco Malaysia is now offering the P10 Plus at RM 1699 through its 11street store. 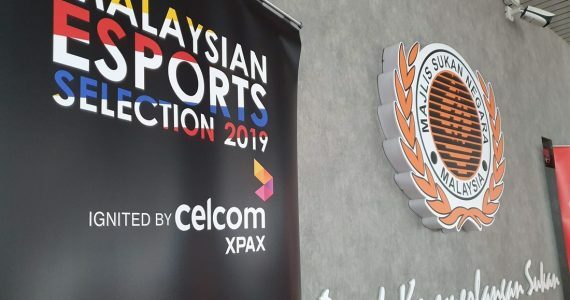 However, customers are able to obtain the phone for even lesser at RM 1599 thanks to the on-going 3rd anniversary promotion by the e-commerce platform. 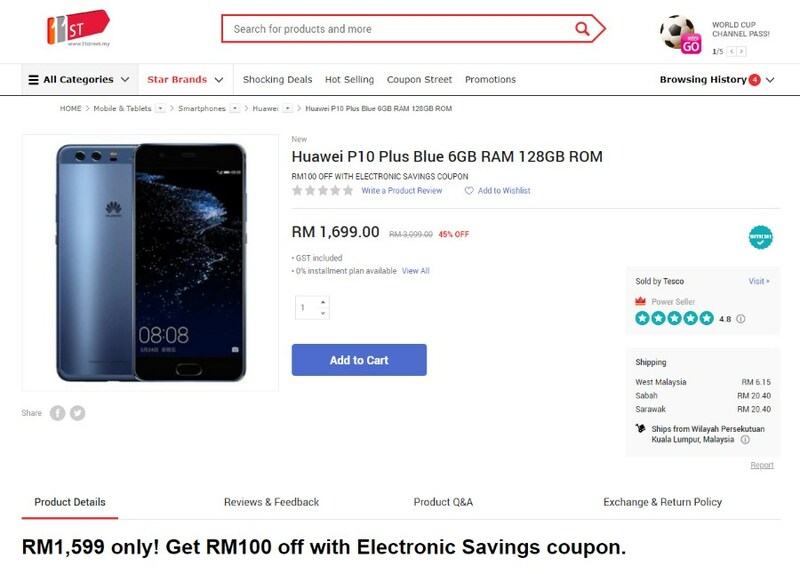 As a comparison, the P10 Plus is currently priced at RM 2199 on official Huawei store in Lazada Malaysia. Equipped with 5.5-inch QHD display, the P10 Plus is powered by Huawei’s own Kirin 960 processor alongside 6GB of RAM and 128GB internal storage. Co-developed with Leica, the phone also carries dual rear cameras that feature 20MP monochrome and 12MP RGB sensors alongside another 8MP camera on its front. Last but not least, the P10 Plus is also equipped with a 3750mAh battery. 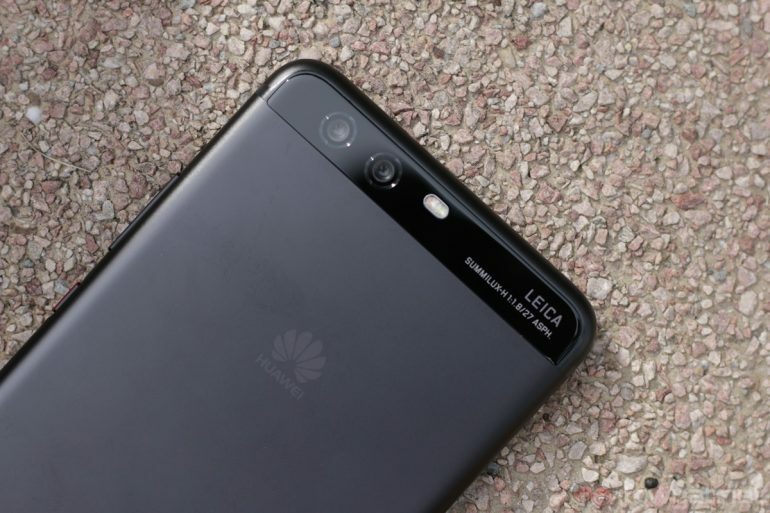 To learn more about the phone check out our editorial regarding Huawei P10 series right here.